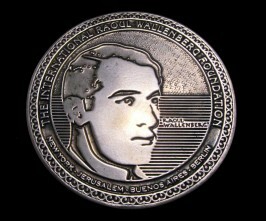 The foundation has coined two exclusive editions of the Raoul Wallenberg Centennial Medal. 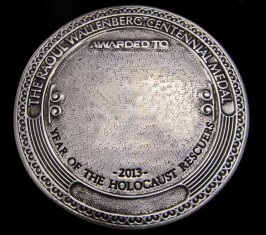 The first was delivered throughout the year 2012 to eminent personalities from around the world. 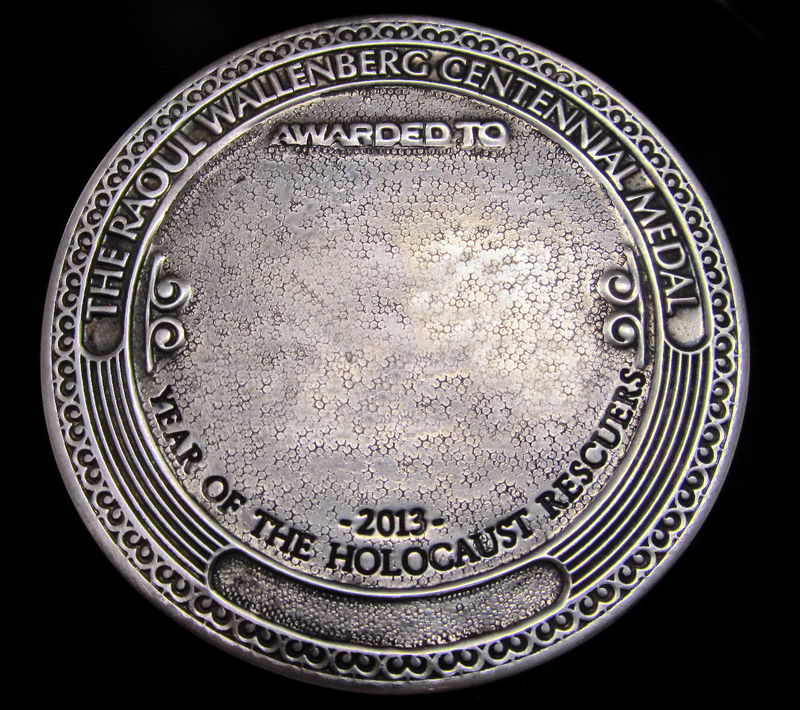 The second issue, includes the legend 2013 “Year of the Holocaust Rescuers” and is dedicated to Holocaust rescuers and / or partners or descendants of them in the quest of saving lives during the Holocaust.